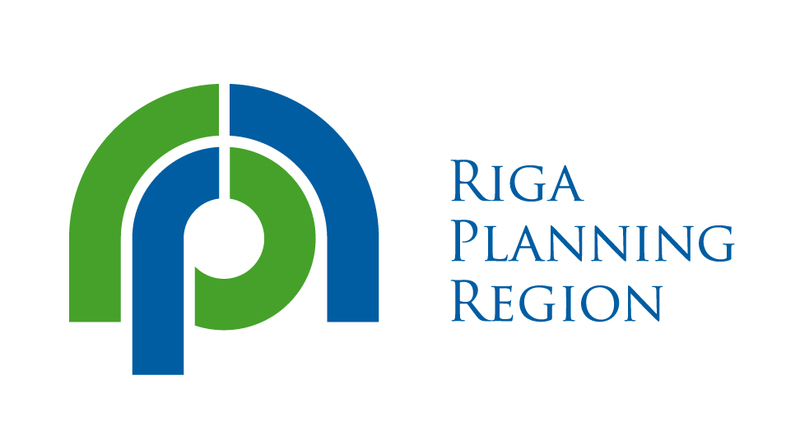 Riga Planning Region's mission is the planning and coordination of regional development, and the cooperation between local government and other State administrative institutions. RPR functions include the facilitation and support of entrepreneurial activity, especially facilitating the development of SMEs in the region, promoting cooperation between the public, business, and academic/research institutions, as well as providing information and advisory support to enable access to EU funds and implementation of RIS3 in the region. This function is carried out by RPR’s Entrepreneurship Support Centre which serves the region’s businesses by providing relevant information, capacity-building and development of cooperation with other stakeholders. Smart materials, technology and engineering. support for non-technological innovation and creative industries. Operational Programme “Growth and Employment” for the European Union (EU) funds 2014-2020 programming period makes 4.4 billion euro available for Latvia. In 2014-2020 the most significant investments are planned to increase the investments in research and development, promote and attract private investment, as well as to activate cooperation between research institutions and businessmen.